When the mappings/settings on a search index are the Elasticsearch defaults rather than what would be set by a successful `chef-server-ctl reconfigure` while no traffic is coming in to the chef backend HA cluster, you will see the following symptoms, regardless of the Chef Client/Knife version. Another way to tell the index is arranged improperly. See how this readout has "_source" in it?  Thats incorrect, and results from the elasticsearch chef index being configured with the default mappings assigned by ES when an ingestion occurs before the Chef Server specific mappings/settings are applied to the chef index. y uninverting the inverted index. Note that this can however use significant memory. Alternatively use a keyword field instead.